Happy Thanksgiving Week! This week we give thanks for all of the blessings received throughout this year. While we are celebrating with family and friends and filling our bellies with all the yummy food, we are also approaching one of the BIGGEST shopping days of the year! AMAZING sales! I have rounded up the best deals and included them below alphabetically by retailer! As always, thank you SO much for shopping through my affiliate links and supporting My Life Well Loved. AND thank you for giving me so much feedback about what you are shopping for! We rounded up all the codes and major sale info from the retailers below to make it easy for you to see them all in one place! 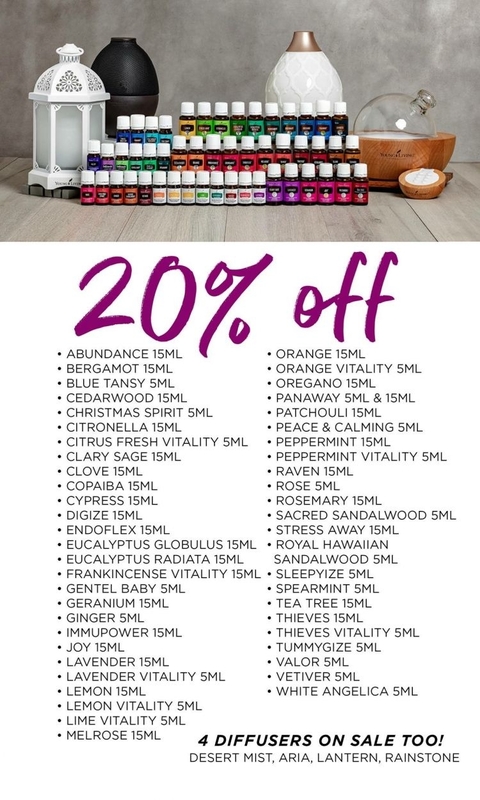 Don’t forget to message me and let me know if there’s a deal you find that’s too good for me not to share! Sign up for EMAIL where I’ll be sending out the BEST deals we find 3x/week up until Christmas to help you maximize your savings leading up to Christmas. Email/message me for questions or if you find a good sale you want to share! The Facebook group is also a place where you can share all of your finds – use it!! PRO TIP: Bookmark or add THIS PAGE to your favorites so it’s there when you’re ready to shop! A Few Of My Favorites On Sale NOW! Abercrombie – 50% OFF entire store + free shipping! 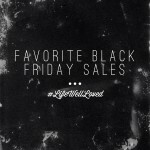 // Shop ALL my Abercrombie picks HERE! Able (Live FashionABLE) – 30% off Code: CYBER30 – y’all love the floating circle necklace I wear similar to THIS ONE. Alana Mitchel – Cyber Monday: 15% OFF all orders with Code: CM / 20% OFF orders $125+ with Code: CM2 / FREE Rhonda Allison Pumpkin Cleanser with EVERY order on Cyber Monday!! Alo Yoga – 70% off sale items, 30% off full price items. I am in SHOCK that my shell jacket is on clearance from $148 to $44! Amazon – Amazon has too many good deals to count right now! Go HERE for all my favorite picks broken down by categories. American Eagle – 40% OFF everything + FREE SHIPPING! 50% OFF all sweaters! // Shop ALL my American Eagle picks HERE! Anthropologie – 30% OFF + Free Shipping ON ORDERS $100+! // Shop a few of my Anthropologie favorites below! Use code ANTHROBEAUTY for an additional $10 off beauty items. BackCountry – 50% OFF Select Styles!!! Free 2 Day Shipping on orders over $50! Banana Republic – 50% OFF Everything + Free Shipping! Baublebar – 35% OFF Everything w/ Code: CYBER35 // Shop a few of my Baublebar favorites below! Beauty Counter – 15% OFF + Free Shipping on orders over $50! The limited edition BEST OF BEAUTYCOUNTER set I shared on stories is valued at $132 but is currently only $75. Some of my favorites include the exfoliating cleanser, their luxurious face oil, and their eye cream. 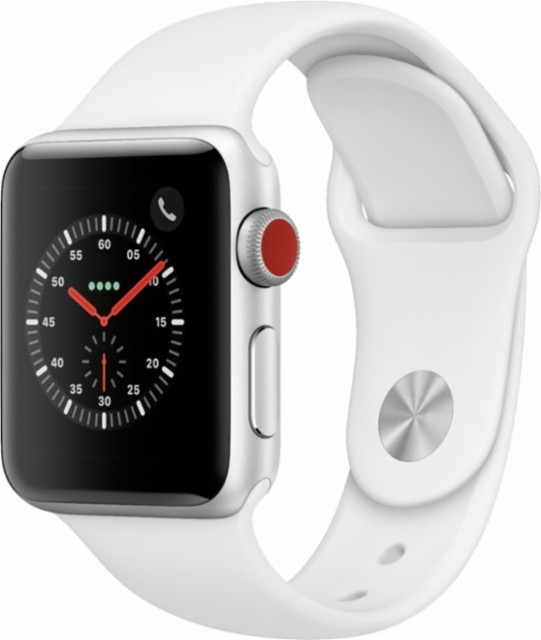 Best Buy –HP Wireless Printer $29.99 // Series 3 Apple Watch for $329! Bloomingdales – Take 25% off items marked TAKE 25% OFF + Free Shipping! Carter’s – 60% OFF entire store + FREE SHIPPING on everything! Additional 20% OFF orders $40+ with code CYBER // Shop a few of my Carter’s favorite picks below! Children’s Place – 50-75% OFF entire store no exclusions! Colleen Rothschild – 30% OFF site wide Code: CM2018 // Shop a few of my Colleen Rothschild favorites below! Costco – The Barefoot Dreams Ladies’ CozyChic Robe is on SALE for $79.99!!! Crate & Barrel – 20% OFF + FREE SHIPPING! DSW – 25% off. Code: ITSWILD + FREE backpack with $59+ purchase with Code: CYBERGIFT// See several of my favorites below. The gray wedge sneakers are a weekly love of mine! 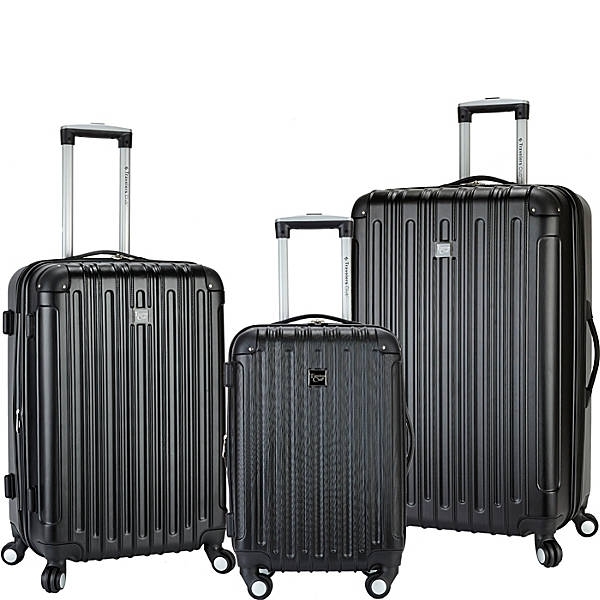 EBags – Up to 70% off everything + 30% off your order with code DEALS + free shipping on orders over $50! Express – 50% off EVERYTHING + Free Shipping // Shop ALL my Express picks HERE! 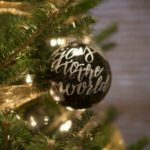 Francesca’s – 35% OFF Everything! 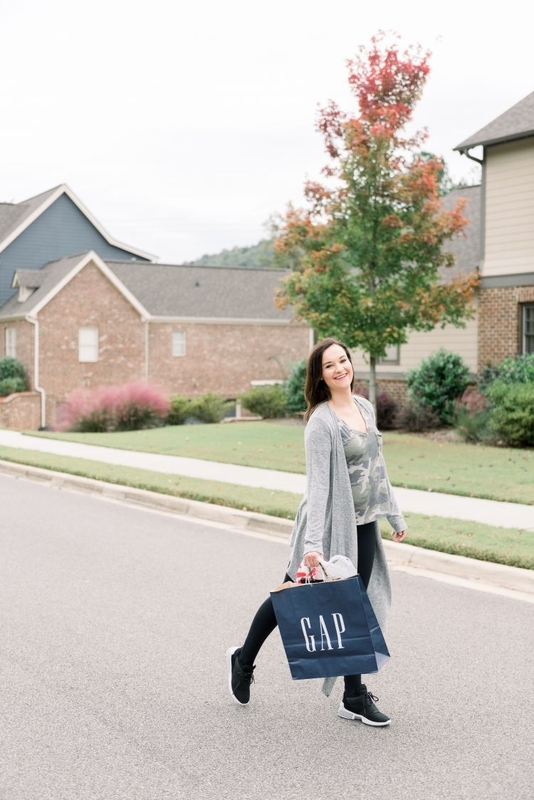 Gap – 50% OFF EVERYTHING w/ CODE: CYBER + 10% OFF Everything w/ CODE: YOURS // Shop ALL my Gap picks HERE! Goodnight Macaroon – Up to 50% OFF!! So many different codes & discounts! H&M – 30% OFF Everything + Free Shipping!! Home Fit – 50% OFF all in-home services, Buy $100 get $50 in eGift cards 11/23-11/26! On Cyber Monday only get 30% OFF virtual training services! Hunter Boots – 30% OFF these styles! 20% OFF these styles! Free shipping + returns! // Shop a few of my Hunter Boots favorites below! IT Cosmetics – 25% OFF your $30+ order Code: CYBER25 Doorbuster: All About Eyes Skincare Set $18. Available 11/22-11/25! J.Crew Factory – Up to 60% OFF with CODE: ADD2CART // Get my VAIL Parka or the CRAZY POPULAR slippers or slippers for MEN! // Shop a few of my J.Crew Factory Favorites below! Jack Rogers – 30% OFF full-price purchase with Code: CYBER! JCPenney – Extra 30% OFF $100+ with Code: HOLIDAY8 Free Shipping over $25! // Shop a few of my JCPenney favorites below! Kate Spade – Extra 40% off sale items. 30% off full price items. Use code MORECHEER. Kohl’s – Extra 20% off CODE: GIVE20 + $10 OFF when you spend $50 or more with CODE: JACKPOT // Shop a few of my Kohl’s favorites below! Men’s PJ Pants $3.99!!!! Kendra Scott – 20% OFF all purchases (25% off $100+ and 30% off $200+) Free Shipping & Returns!! Loft – 50% off with Code: CYBER // Shop ALL my Loft picks HERE! Macy’s – Use Code: CYBER for extra 20% some departments + for $10 orders over $25! Mountain Steals – Extra 20% OFF Everything w/ Code: CYBER20 INCLUDING Patagonia, North Face and other outdoor brands. Nike – EXTRA 25% OFF these select styles with Code: CYBER // Shop a few of my favorite sale items below! Nordstrom – It’s HERE! Up to 60% off through Monday! Spend $250, get $50. Best baby deal I found here may be this $25 North Face baby jacket! // You can see a few highlights below but make sure you shop ALL my Nordstrom picks HERE! NY & Company – Everything up to 75% OFF + save an extra $30 off orders of $100 or more with code 112399 or $15 off orders of $50 or more with code 112398. Old Navy – 50% off + FREE COZY SOCKS w/ CODE: COZY // Shop ALL my Old Navy picks HERE! Onzie – 40% off with CODE: CYBER I have this tie back tank and love it! Payless – 50% OFF everything! // Shop a few of my Payless favorites below! Pottery Barn– 25% off REGULAR-priced items + free shipping with code CYBER. 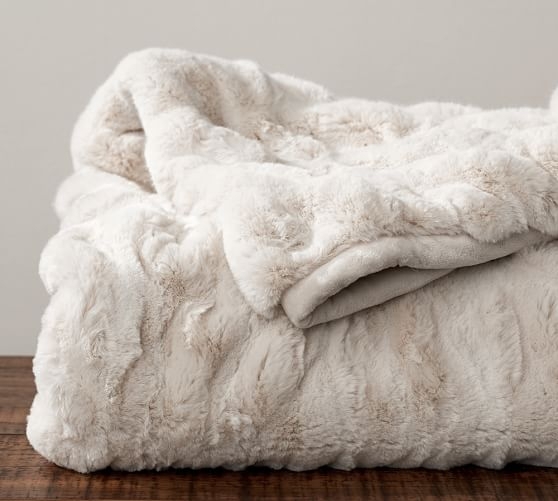 I have this faux fur throw and LOVE it! QVC – Free shipping on beauty, kitchen, food and electronics through 11/26. Some of my favorites, including SPANX velvet AND FAUX LEATHER LEGGINGS & It Cosmetics Bye Bye Undereye are on sale here! First time customers, use CODE: TEN4U for $10 off. Rodan + Fields LASH BOOST – Free Preferred Customer membership when you order the Lash Boost. This membership is a $19.95 value and gives them 10% off and Free Shipping, plus exclusives and other perks. Contact Kacina to get the discount (either via IG message @klhewell or email klhewell@gmail.com). Sam’s Club – Assorted deals! Sephora – Up to 50% OFF + get a free sample bag when you spend $90+ with Code: GOBIGGER / Lots of various sets and items on sale! SHOES.COM – Up to 75% OFF! 30% OFF with Code: CYBERMONDAY + Free Shipping! Awesome deals on North Face items below! ShopBop – Additional 30% OFF all sale items with Code: WOW18 // Shop ALL my ShopBop picks HERE! Soma– Everything is 30% OFF w/ Code: 36760 + Additional 20% OFF PJ SETS!!! My favorite cool nights pajamas are on sale for! Free shipping with any purchase. Spanx – 20% off entire site + free shipping. 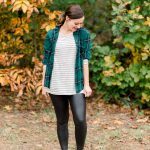 Faux leather leggings are on sale for better prices at Anthro and Nordy but everywhere else is sold out of the MATERNITY faux leather leggings. Target – ADDITIONAL 15% OFF! BOGO 60% off clothing, shoes and accessories. // Shop ALL my Target picks HERE! ULTA – Amazing deals + $10 off your purchase of $50 or more! Urban Outfitters – Buy more, save more. $50 off purchases of $150 or more. $25 off purchases of $100 or more. $10 off purchases of $50 or more. 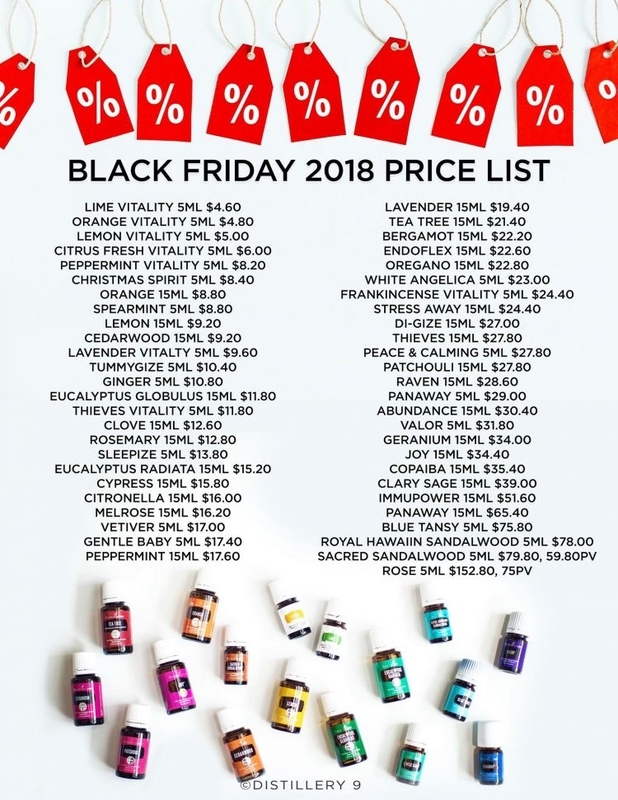 Young Living – My friend Ashley is offering a free pair of diffuser earrings and a bottle of orange oil to the MLWL community’s first 10 kit sales. 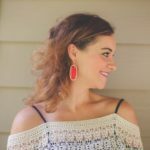 // You can see how I used PROGESSENCE POSTPARTUM HERE – you can use for hormonal balance in many phases of life from that time of the month to menopause.